Whether you are an elite athlete, fitness guru, avid runner, recreational jogger or someone who enjoys walking, we are the store for you and your family. We started as a specialty store for running shoes in the 1980s, however we have grown tremendously over the last two decades. Whirlaway Sports now offers footwear and accessories for soccer, basketball, football, wrestling, baseball, tennis, walking and much more. 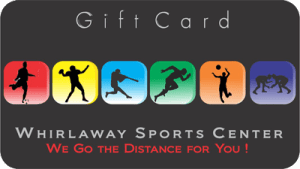 Whirlaway Sports Center represents a vast array of athletic footwear and apparel. Our staff is highly qualified in servicing each individual for your specific needs. We have the utmost confidence in our ability to fit you in the right shoe. 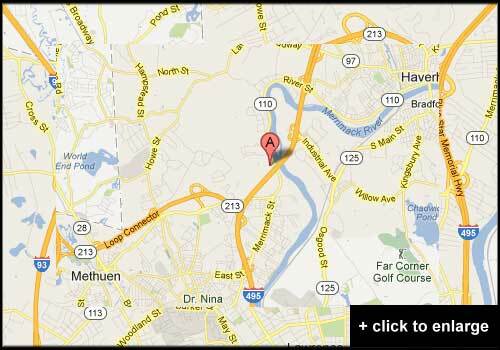 Stop by and discover why the Whirlaway Sports Center has been a leader in assisting the Merrimack Valley and surrounding area athletes for over thirty years.